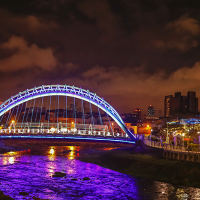 TAIPEI (Taiwan News) – Taoyuan Lantern Festival will return and be set along a stretch of a bank of the Nankan River in response to last year's rave reviews, Taoyuan’s Department of Tourism said in a news release on Monday. 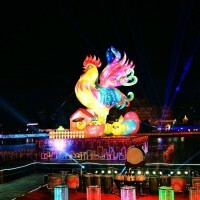 The agency said that this year’s lantern festival will take place along an 8-km stretch of the Nankan River from Feb. 12 to Feb. 24, and the design of the four lantern areas will be based on the theme of “fairy tales,” which include elements from famous stories for children, such as Aladdin and His Wonderful Lamp, The Wizard of Oz, The Nutcracker and The Mouse King, and Alice in Wonderland. 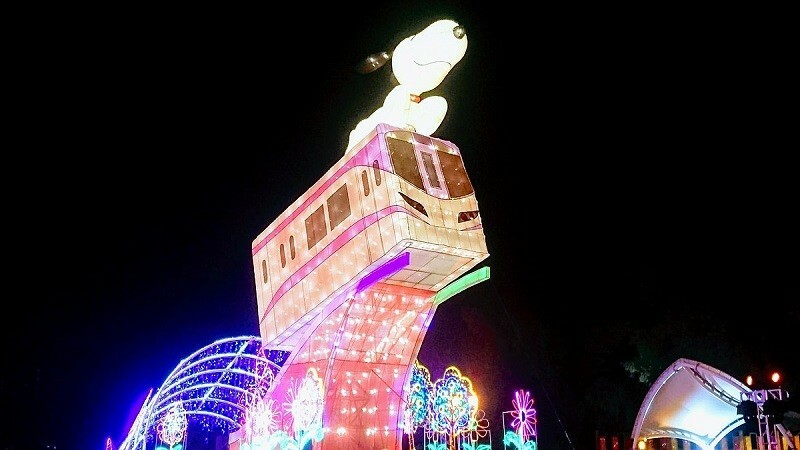 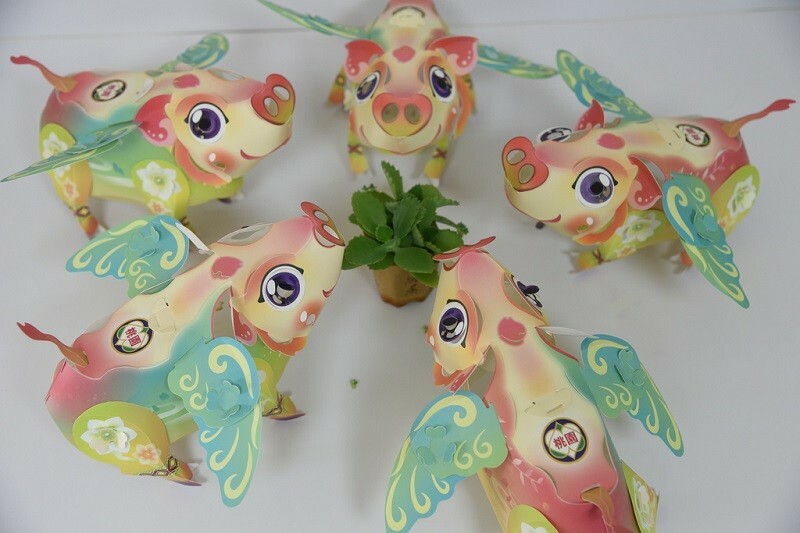 In addition, this year’s Taoyuan Lantern Festival hand-held lantern is called the “flying energetic pig" and has a pair of wings that flop when the hanging strings are pulled, the tourism department said. 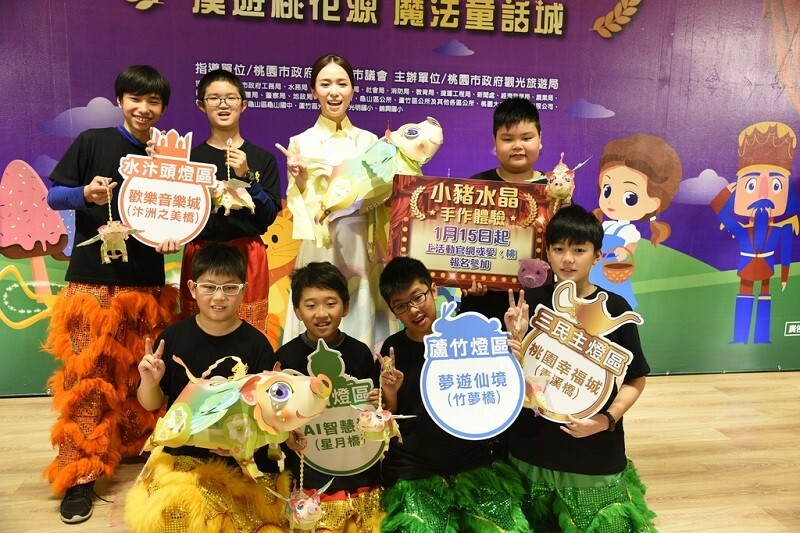 The hand-held lanterns will be given away at each of the four theme areas on Feb. 16, 17, 23, and 24, starting at 5 p.m., and 2,000 of the colorful lanterns will be handed out each night, the agency added.